I look forward to seeing you in beautiful South Lake Tahoe, where I have been lucky enough to call “Home” for nearly my entire life! Lake Tahoe is not only full of beautiful sites, it is also filled with plenty of fun things to do for everyone. From golfing to gambling, mountain biking to skiing, photography and hiking, there are endless possibilities for entertainment. Hopefully you will be able to enjoy all that South Lake Tahoe has to offer and perhaps you’ll find yourself wanting a place of your very own! If you should decide to scope out the South Lake Tahoe, California or Nevada real estate market, please contact me. With over 30 years of local knowledge, I am a great source and guide to finding you your Tahoe home. 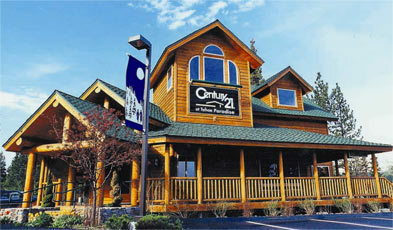 I am available TOLL FREE (877) 318-3099 or by e-mail: Mackenzie@CENTURY21.com at anytime!